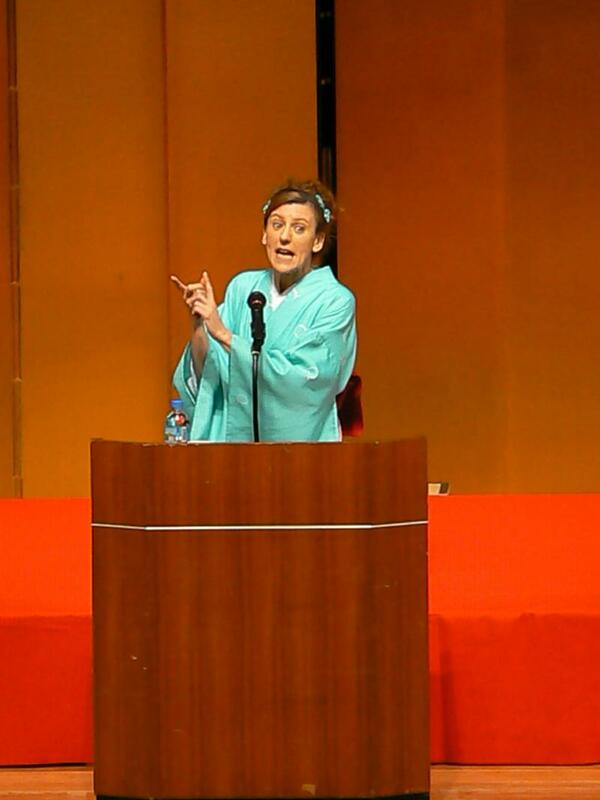 As you probably already know, Diane Kichijitsu has a prodigious talent for talking and making people laugh, but did you know that this talent is not limited to her Rakugo performances? 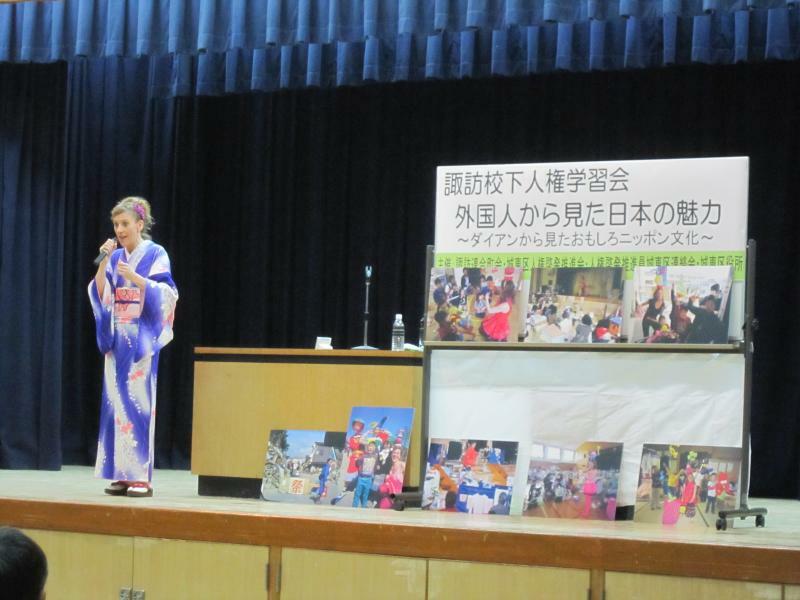 In addition to her many prestigious engagements as a Japanese story-telling artist, Diane is in high demand for her wide repertoire of seminars and inspirational talks. 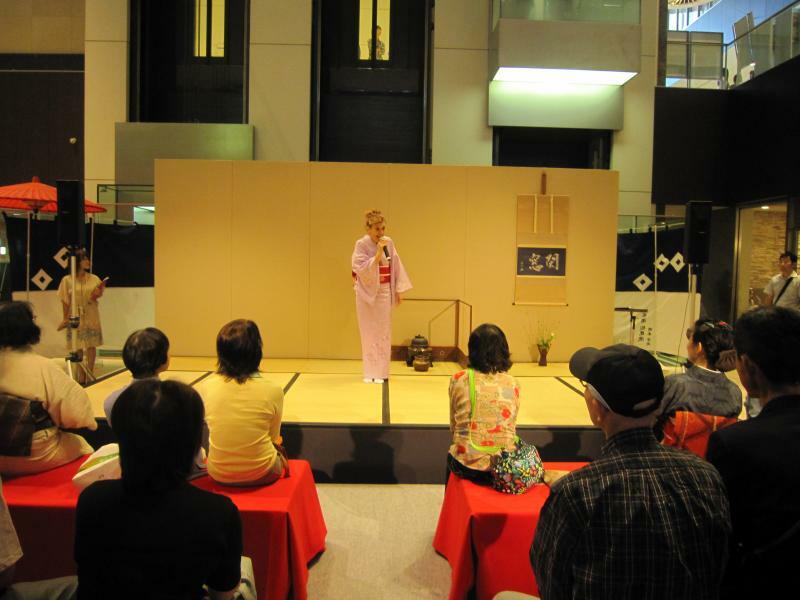 The same warm sense of humour and keen powers of observation that form her hilarious Rakugo stories, and which make her a frequent guest commentator on Japanese TV and radio, are employed to bring fun, fascinating, lively and thought-provoking talks to a variety of audiences. 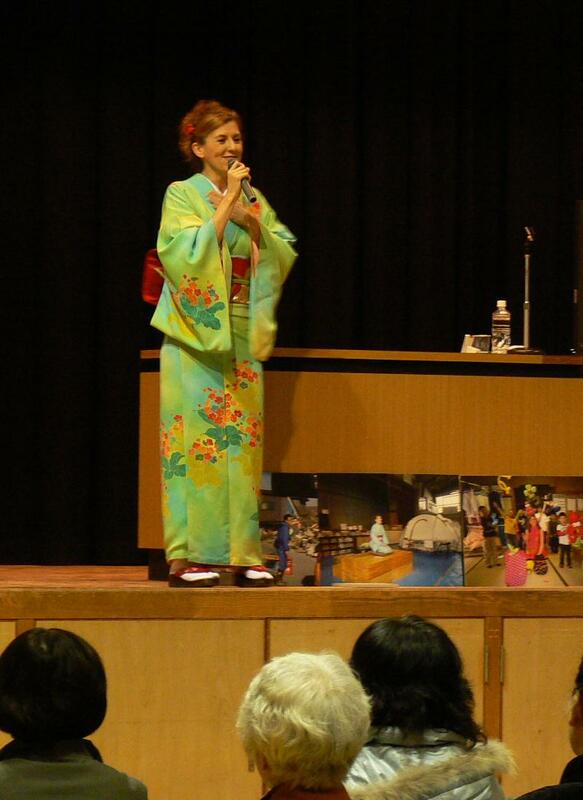 Drawing from her deep knowledge of Japanese culture, extensive travel experiences as a globe-trotting backpacker, shrewd insights into cultural differences and innumerable anecdotes about surprising encounters in Japan, Diane offers lively, up-tempo talks, laced with smiles and humour at schools, universities, cultural events and as an “after dinner” speaker to corporate clients, associations and other institutions. 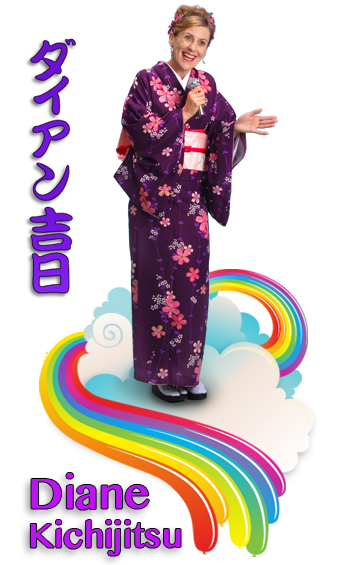 Her cheerful, energetic chatty style has won over audiences of children, adults and the elderly in both English and Japanese. 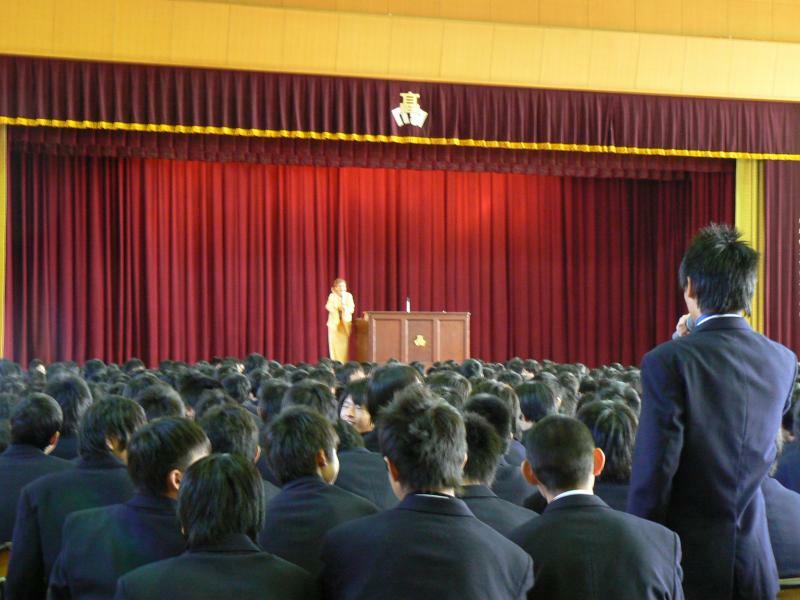 With a wide range of topics to choose from, talks can be tailored to your audience. 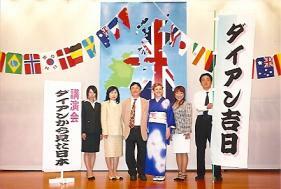 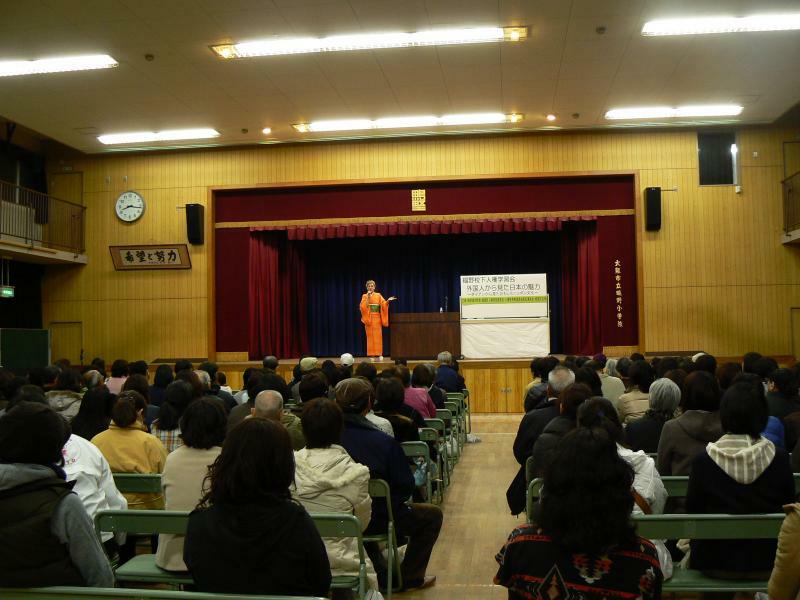 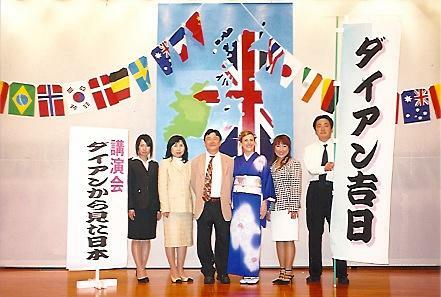 Talks can be stand-alone, or combined with other elements, such as a rakugo performance or workshop, for a more varied program of entertainment.